All our kennels are generously sized so families do not have to be split up! The light, airy feel of the cattery is ideal for your cats. 14 modern clean stables available at very competitive prices. Variety of birds and other pets. secure and supervised at all times. Don't let your pets sit at home alone while you're away. If you're going on holiday, don't leave it up to a neighbour to pop in for five minutes and feed your beloved animal from a can. When you have to leave your darling pets, leave them at His and Hers Kennels & Cattery, and they will love you for it. We take all animals, big or small - from a horse to a rabbit, sheep, dogs and cats! They'll be given plenty of care and attention and have large play areas, runs and kennels. Of course they will miss you, but instead of being all alone, they will be in a friendly, safe, attentive environment. with constant access to grass. 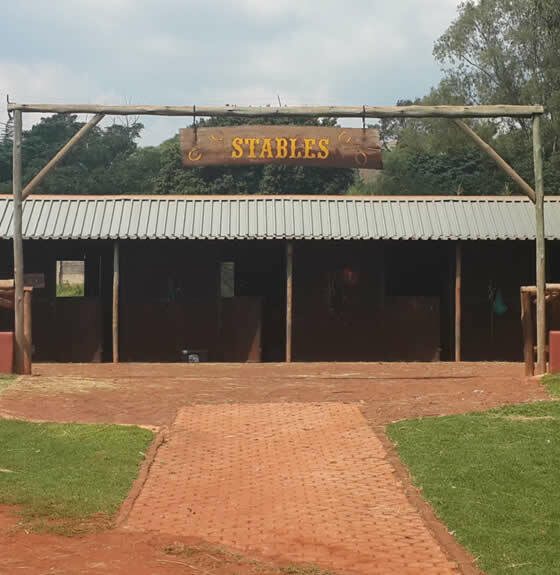 Oaktree Stables offers a relaxed informal atmosphere where you can come to really enjoy horses and have fun. 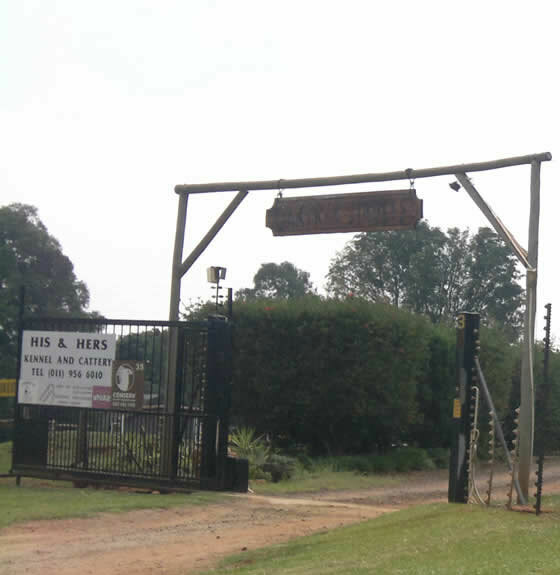 The horses are very well cared for and are out on large paddocks all day with constant access to grass. We have a resident farrier and a vet on call 24 hours a day. We offer English Riding lessons for all ages from beginners to advance from jumping to dressage. Anywhere that dogs congregate, it is possible for kennel cough (canine bronchitis) to be passed on. Kennels with a rapid turnover of guests can be particularly susceptible. We ask that all dogs are vaccinated against the disease, and any dogs prior to entry found having kennel cough will not be allowed to board. Please ask your vet for details of this vaccination..
All pets must be fully vaccinated before admission to the kennels or cattery. Proof of this is required upon registration and we ask you to bring along the documentation with you, so that we can update and maintain our own documentation, and there is always a good vet on call if needed. Due to limited availability at Christmas, kennel bookings for the period 1st December to the 20th January will be accepted from the 1 June. A deposit of 50% is required upfront for the booking. No animals will be kept in our kennels without proof of valid and up to date vaccinations.